TORONTO, ON – Muddy York Brewing has announced the release of a new seasonal beer. When planning a country excursion, gentlefolk ought to think seriously about their choice of beverage. That’s why we brewed our Fox Hunter Dry-hopped Sour. It has that clean tang you crave, and a delightful hop character from the generous quantity of Cashmere and Mosaic hops. Its floral aroma and tart flavour profile will be the perfect companion for all of your activities – be they sport or leisure. 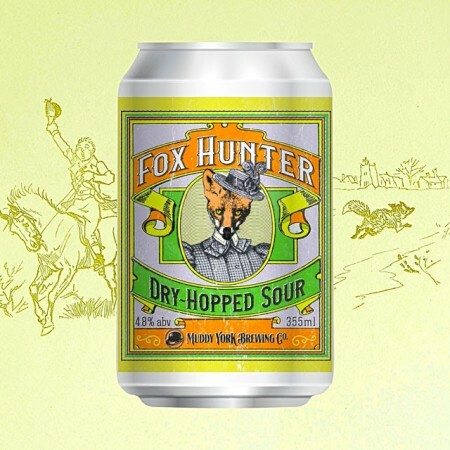 Fox Hunter is available now on tap and in 35 ml cans at the Muddy York taproom and retail store.